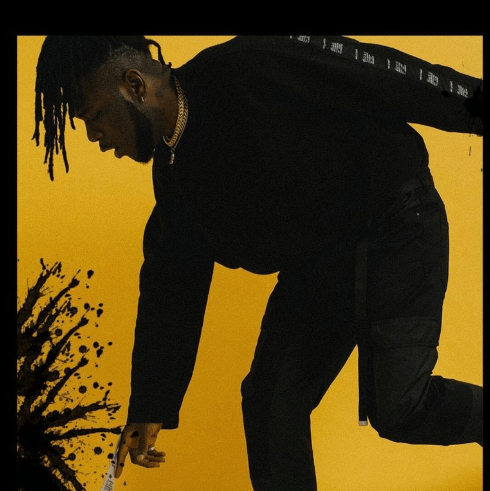 Burna Boy comes out with a new tune titled “Agbada“. He recently released the video to “Devil In California” off his 2017 project “Outside” goes in well on this tune. Yet again, he failed to let his fans down. Listen below.